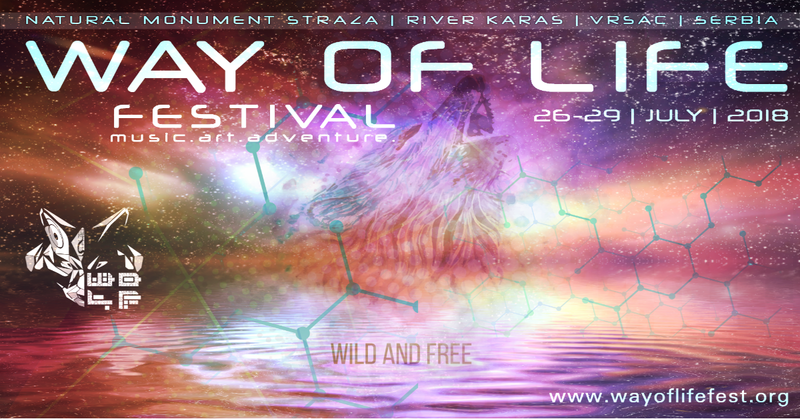 ♦ DNA bodymods Studio gives a tattoo to all wolves with a ticket of the festival. By buying ticket in preceles time, you get the opportunity to decorate your body with a tattoo for free. This offer applies only to the tattoo of the festival logo.